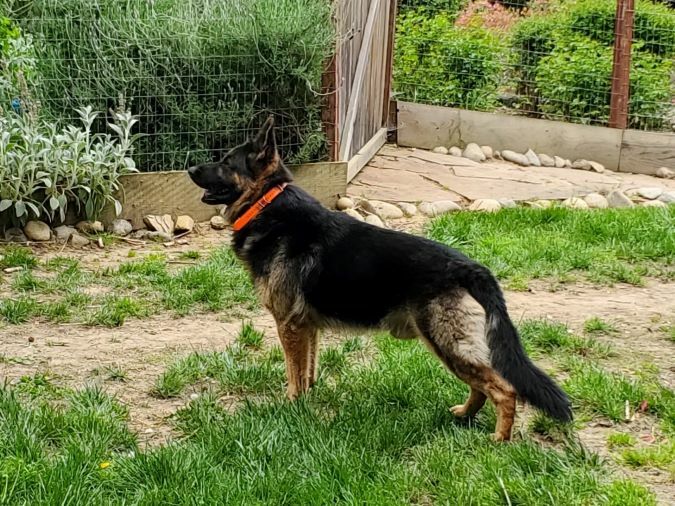 For training, my German Shepherds wear electronic collars, like the orange one in this picture. Meet, Godzilla, my 3-year-old male. He has 100 % traceable German bloodline in his pedigree. His sire is a German import named Rex. Rex is a 100-pound black-and-tan and he lives in Texas now. His dam (mother) passed away when Godzilla was a puppy. Her parents were both from Germany and her sire was a champion and Schutzhund level 111. Buying another computer at Best Buy has turned into quite a bit of work. 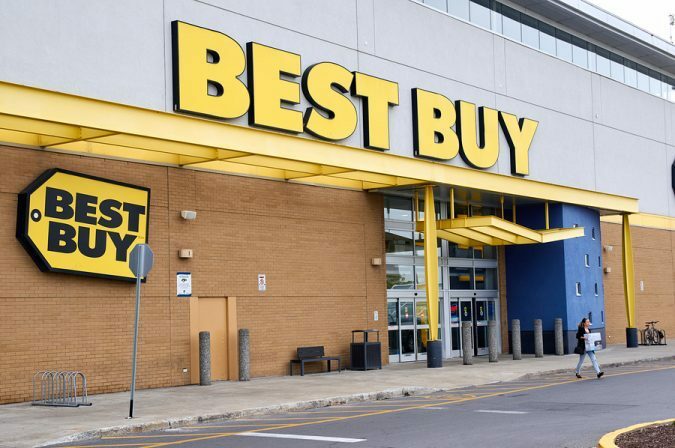 This started Tuesday when I took my Dell XPS into the Geek Squad at Best Buy. I dropped it off to check the fan as it was not turning on. They said a few days and I would know the scope of work and have an estimate. Wednesday I received a call that it is not the fan and needed to be sent out as the motherboard was not functioning. Of course, I could not have my computer be out of service that long. A Wild Ride on March 2019 Market Report for Sacramento Housing. Saying we are in for a wild ride due to our March 2019 market report for Sacramento housing is an understatement. They say a picture paints a 1000 words so let’s see if I can do this in a few paragraphs? 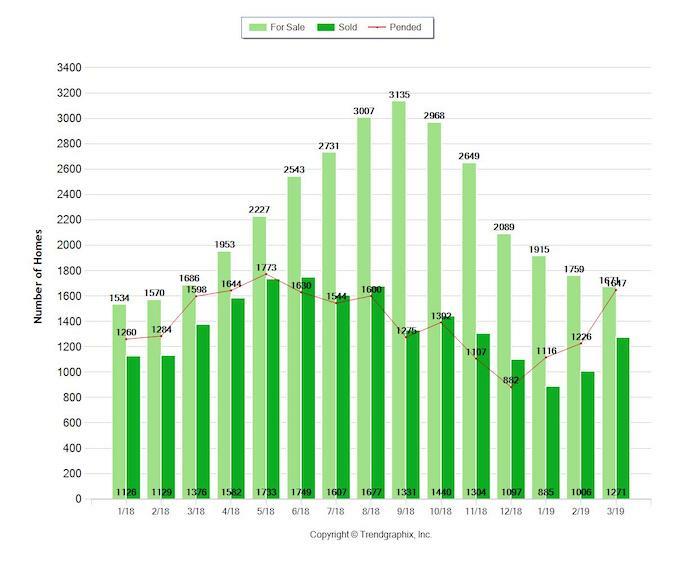 We have all been feeling the impact of fewer listings but looking at January, the pending sales started a steep climb, and this trend continues through March. Chic Boulevard Park Loft for Sale! Wondering about the for sale sign in front of this chic Boulevard Park loft? Are you looking for an urban lifestyle in Sacramento? Well, look no more as you have arrived! 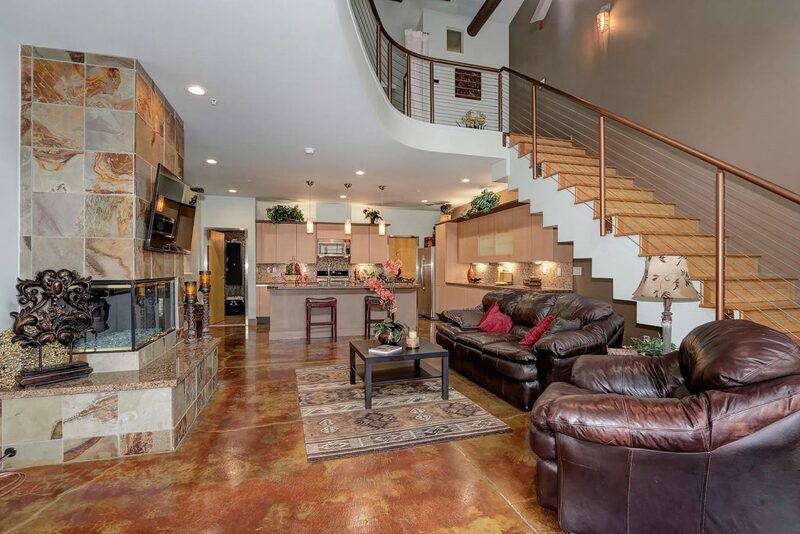 Let us take a spin through this living room at 2020 H St. Sacramento (# C) 95811. The stained concrete floors and stone fireplace with glass rock give that industrial feel with iron handrails. 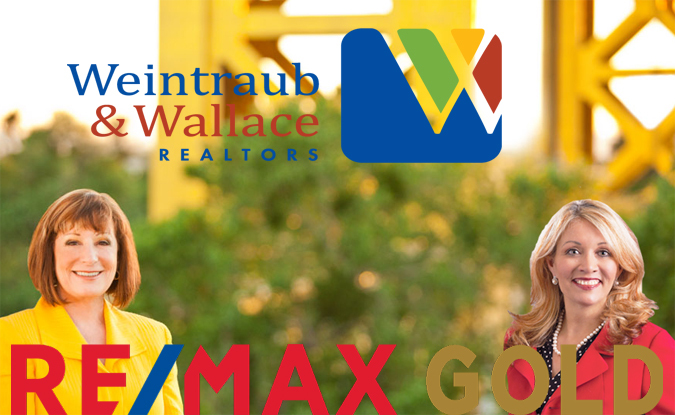 Meet Weintraub & Wallace of the Sierra Oaks office of RE/MAX Gold. Yes, we have merged our teams to create a Super Team of Realtors in Sacramento. If Lyon had encouraged JaCi Wallace, she and I might have stayed at Lyon Real Estate. But as it is, she was already at RE/MAX Gold, after relocating a few years ago, and happy enough not to budge. Since she was not returning to Lyon, it meant my team and I would move to RE/MAX.